Need an Audio Boost at Home? Here are 3 Speakers on Sale | OhGizmo! By Aiza Coronado on 09/06/17 • Leave a comment! 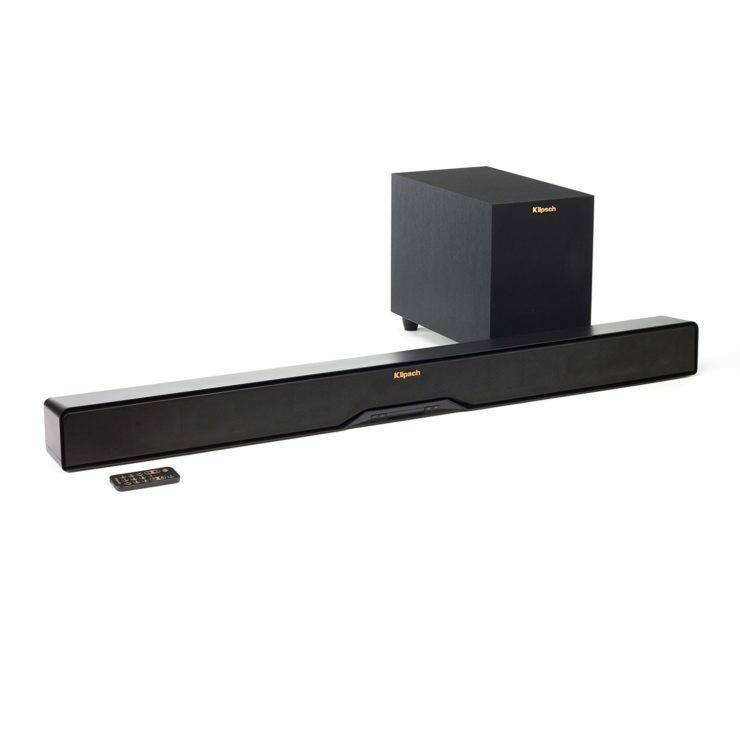 Watch movies and TV shows like a boss with this Klipsch Channel Sound Bar. It has a true 2-way soundbar, 2 dome tweeters, and dual woofers for an awesome audio experience. You can also connect inputs via optical digital, Bluetooth, stereo analog, and USB — easy setup. It’s Amazon’s Deal of the Day! 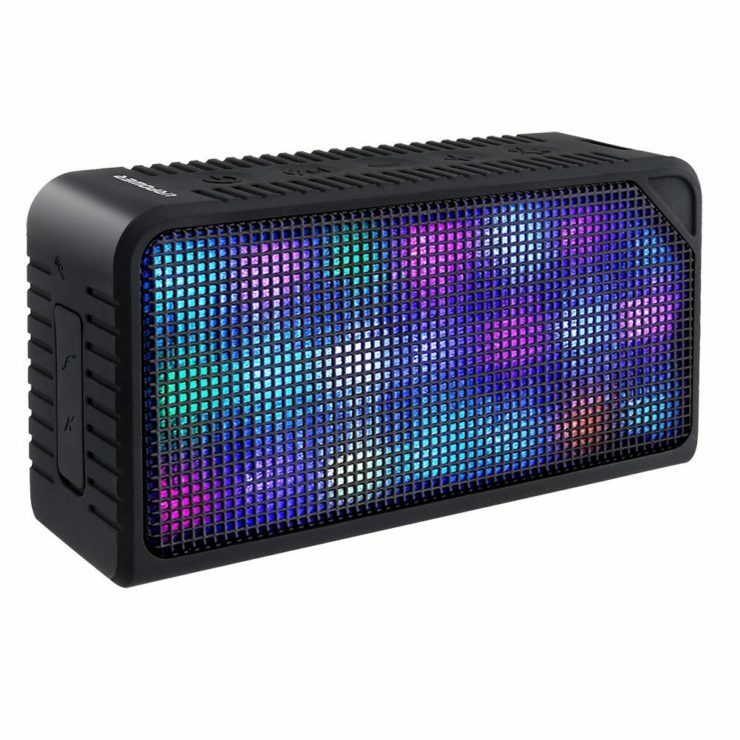 Bring your music with you with this URPOWER Bluetooth Hi-Fi Speakers. Powered by Bluetooth 3.0 technology, you can setup your music in just 3 seconds. It can pick up your source even if it’s far as 31 feet away. Enjoy 4 hours of music at 50% volume. 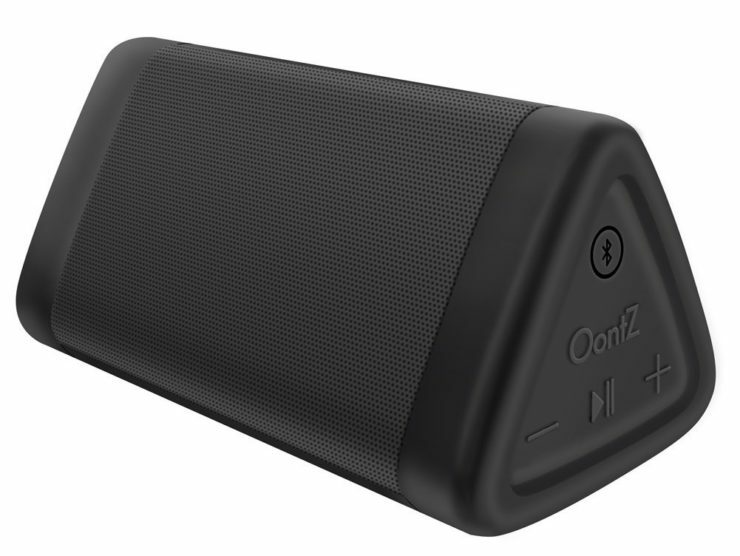 If you love water activities, you’re better off with the OontZ Angle 3 Bluetooth Speaker. It’s IPX5 water-resistant and can take some splashes. On top of that, it’s also dustproof and sandproof, perfect for beach and outdoor activities. With its 2200 mAh battery, it can play music for up to 12 hours.